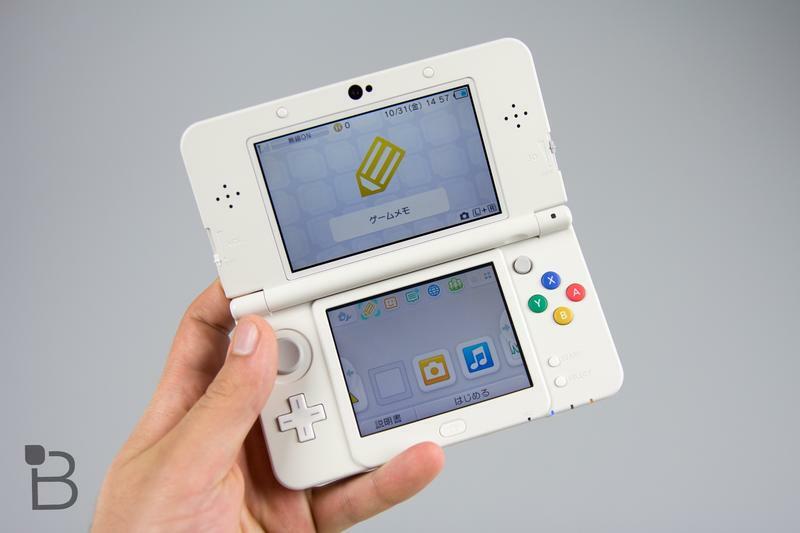 According to what looks to be leaked promotional materials posted to gaming forum NeoGAF, the New Nintendo 3DS will be available in North America just a month from now. 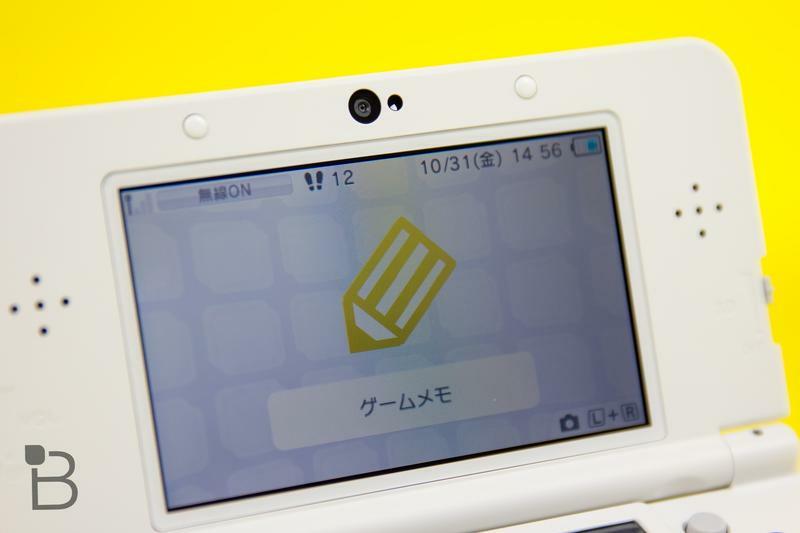 Nintendo has a Nintendo Direct scheduled just a short time from now, and the timing of the release in the image above matches well with that. 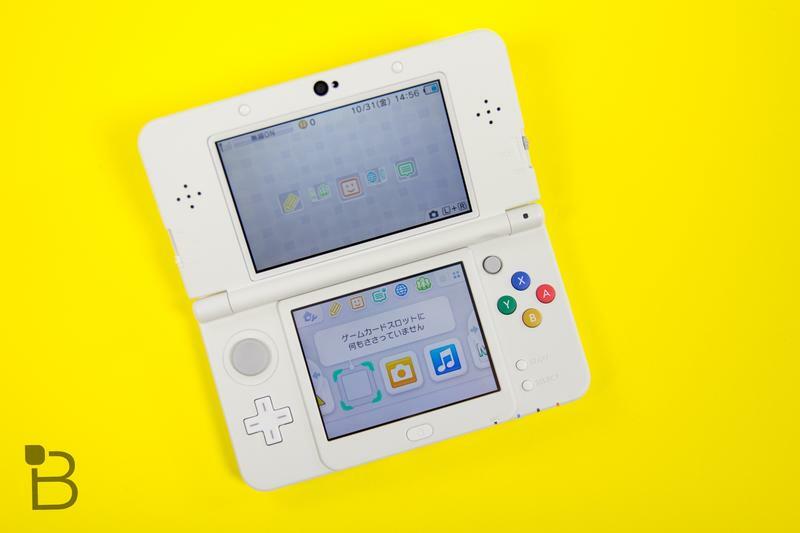 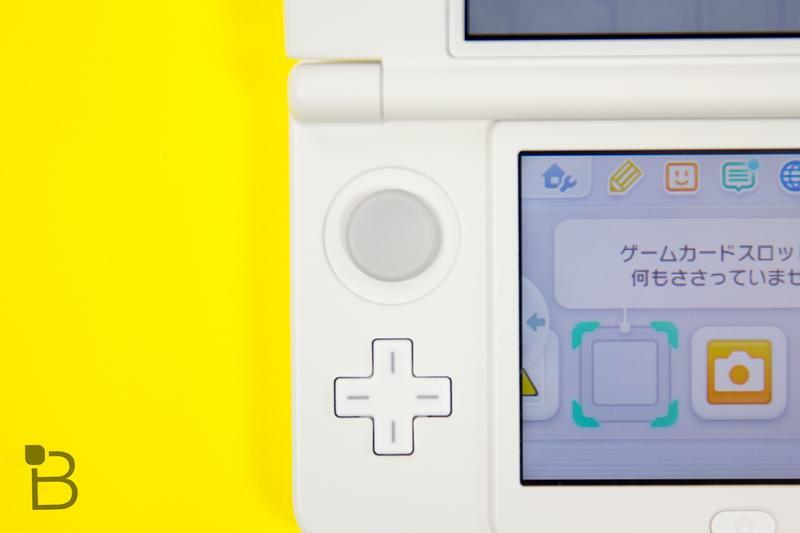 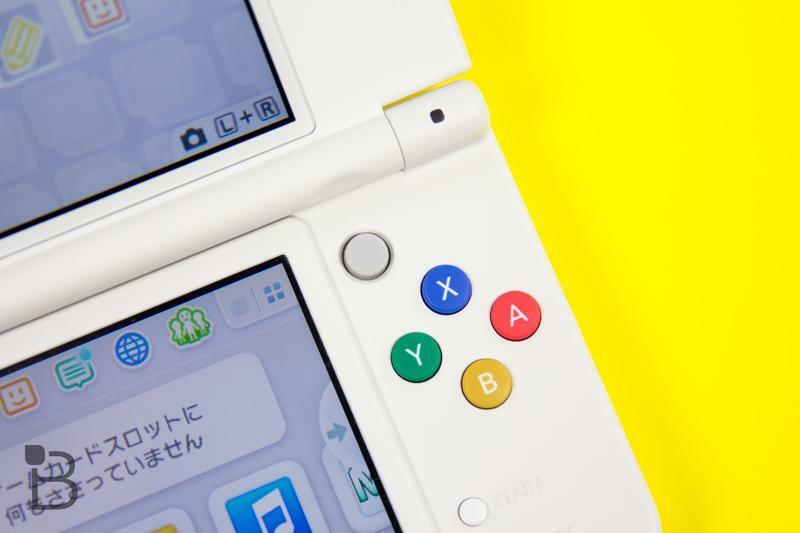 It looks like the New Nintendo 3DS, allegedly set to release Feb. 13, comes in at least red and black. 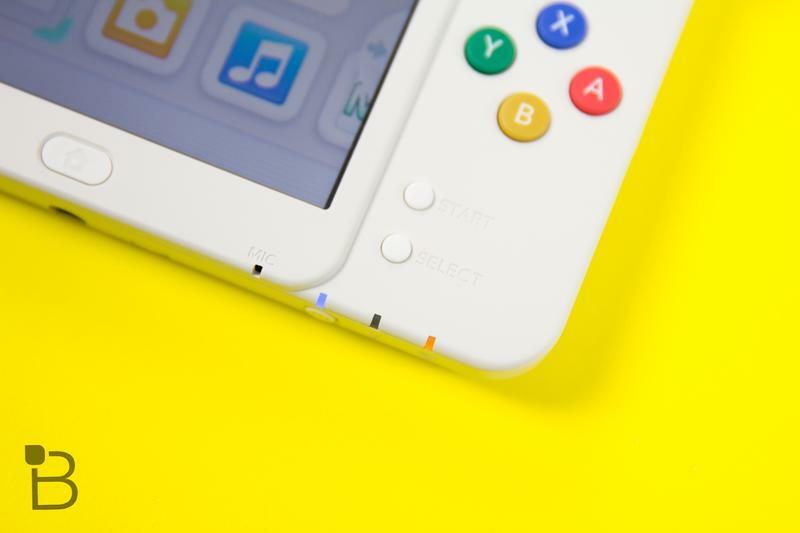 I’d be willing to bet they won’t release the grey one with the Famicom-themed buttons (pictured below) here, much to my disappointment. 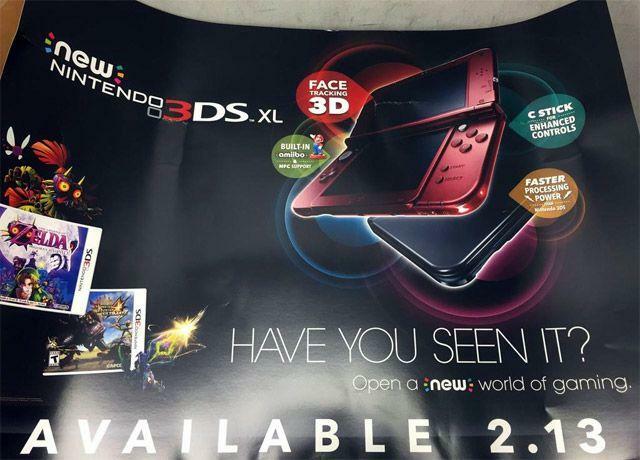 Interestingly, the ad makes no mention of the smaller New Nintendo 3DS, suggesting that we may only see the XL size, designed for our gigantic American hands. 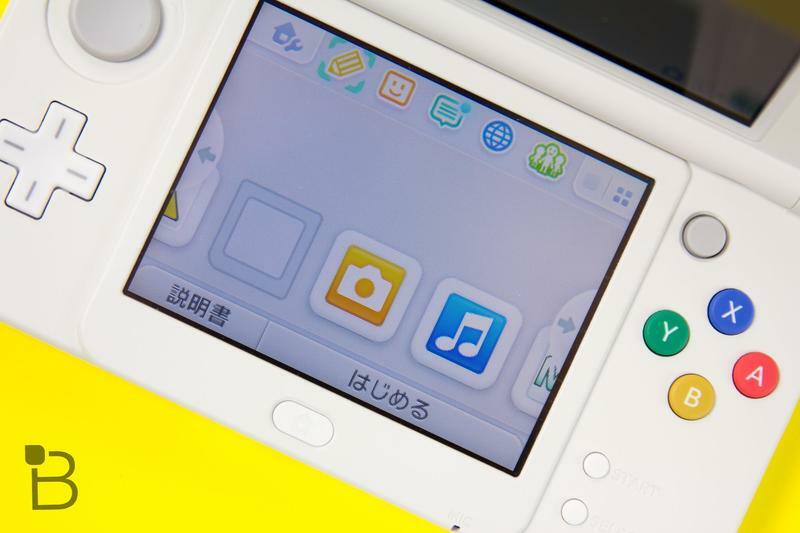 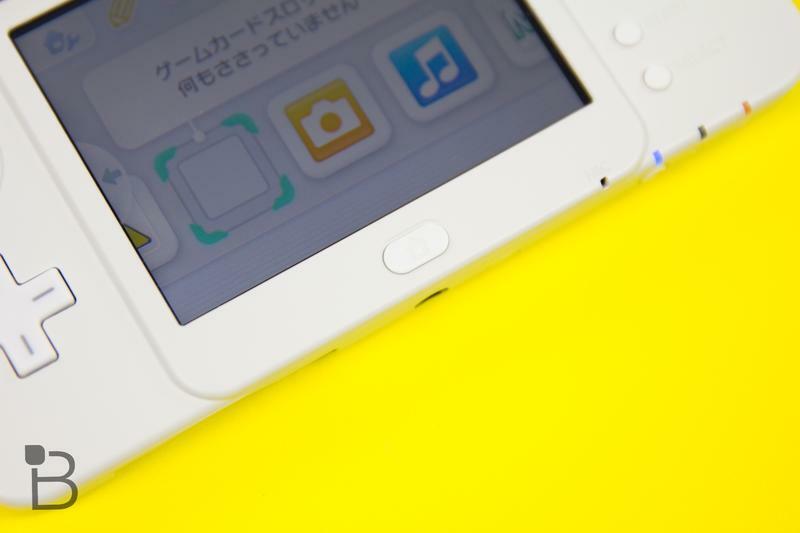 The system has a more powerful processor than its predecessor, an analog nub on the right-hand side of the controller, and an NFC reader like that in the Wii U gamepad for reading Nintendo’s Amiibo toys.